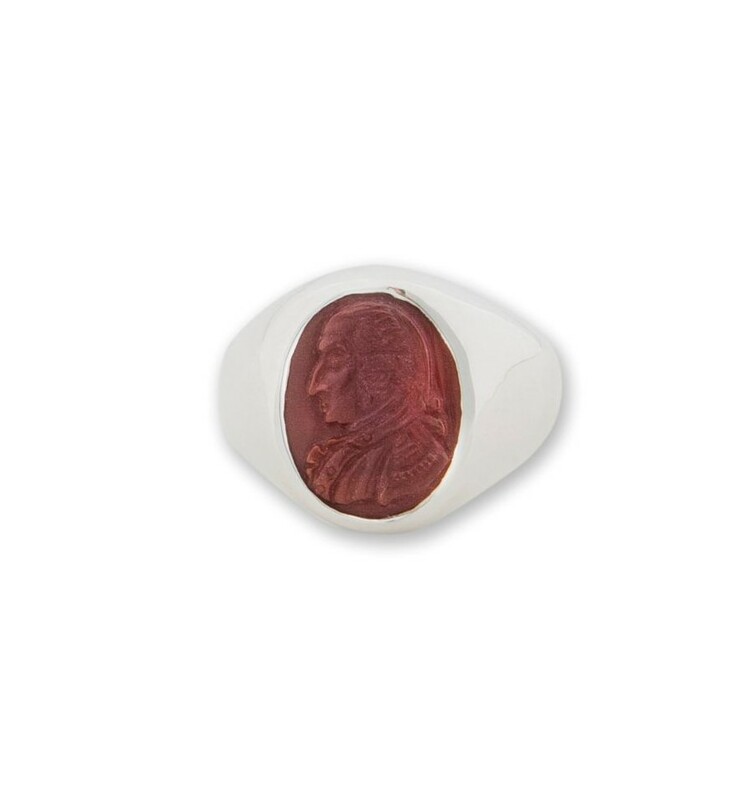 This George Washington ring is a commemorative ring from the Regnas Patriots collection. 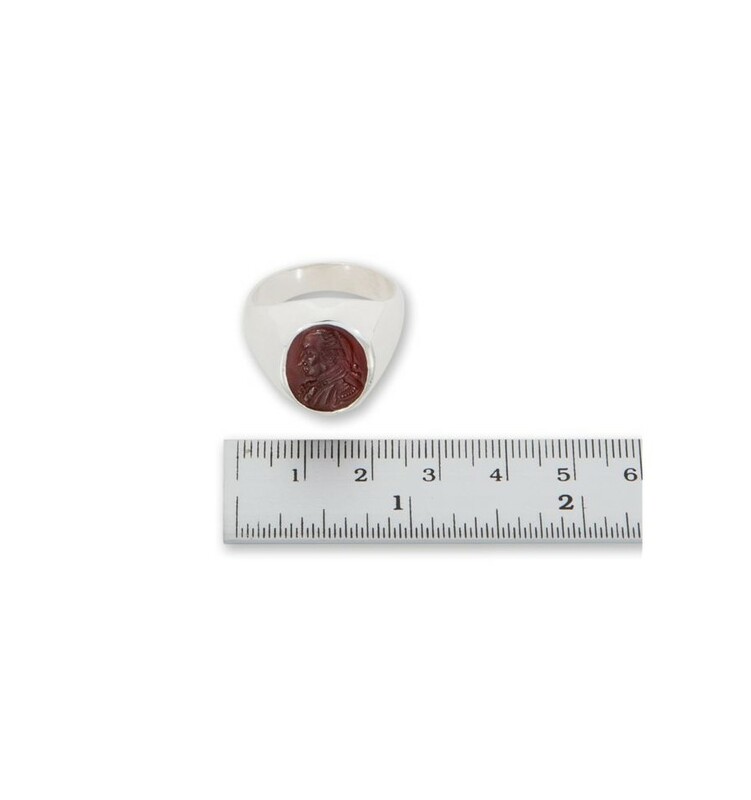 This is a smaller sized Regnas ring at 16 x 14 mm. 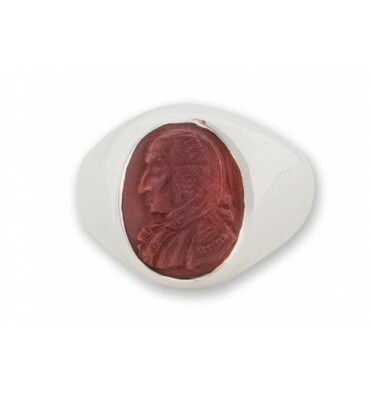 George Washington ring sculpted from Red Agate and mounted to sterling silver. 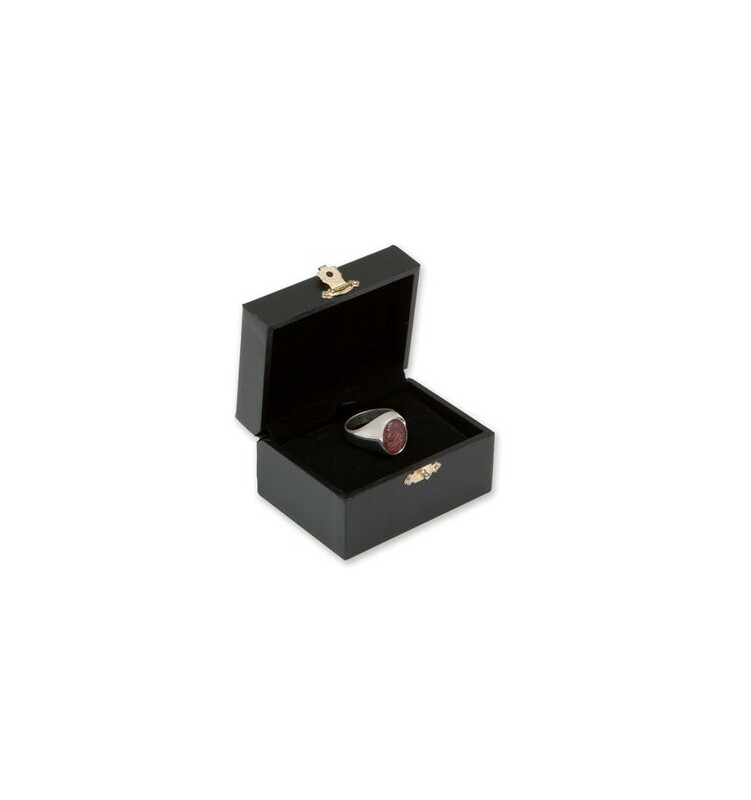 This is an addoition to the Patriots collection. 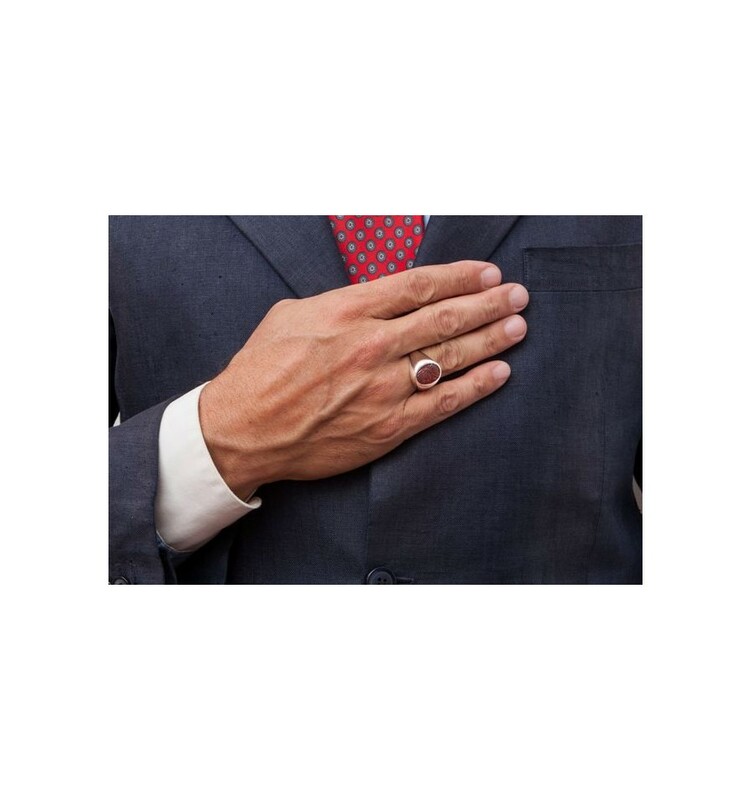 That's why this high quality, hand crved George Washington ring by Regnas is so affordable.